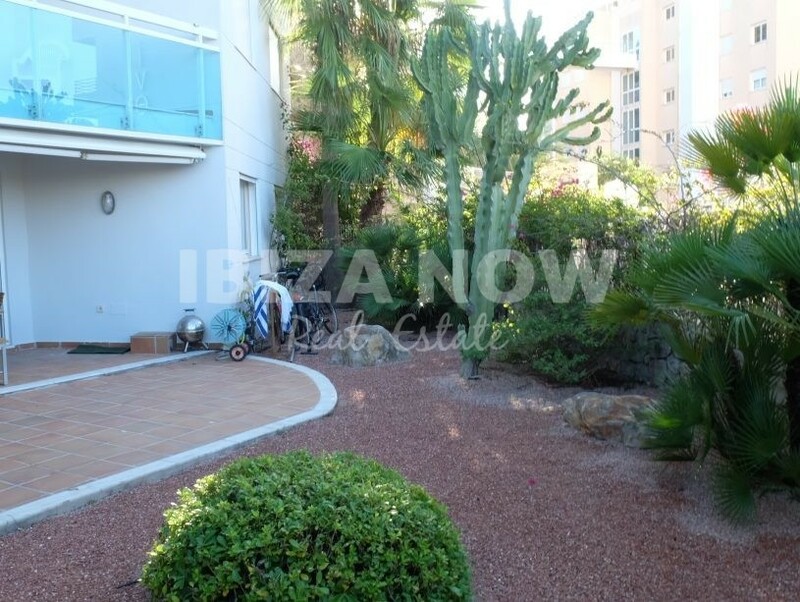 Home Ground floor apartment for sale in Marina Botafoc, Ibiza. 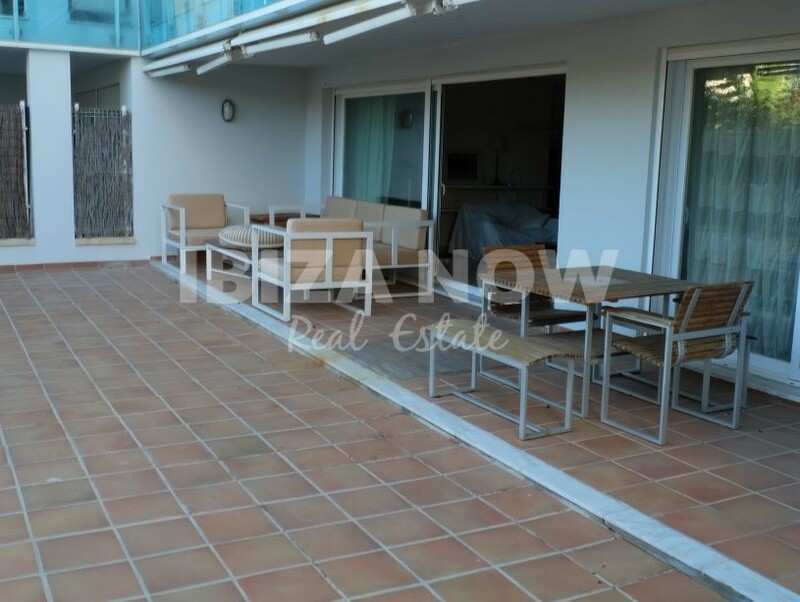 Ground floor apartment for sale in Marina Botafoc, Ibiza. 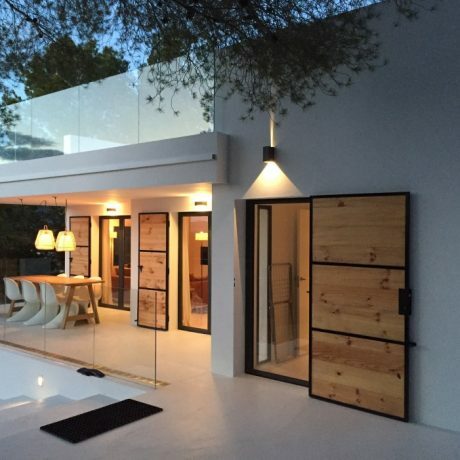 Download PDF: Ground floor apartment for sale in Marina Botafoc, Ibiza. 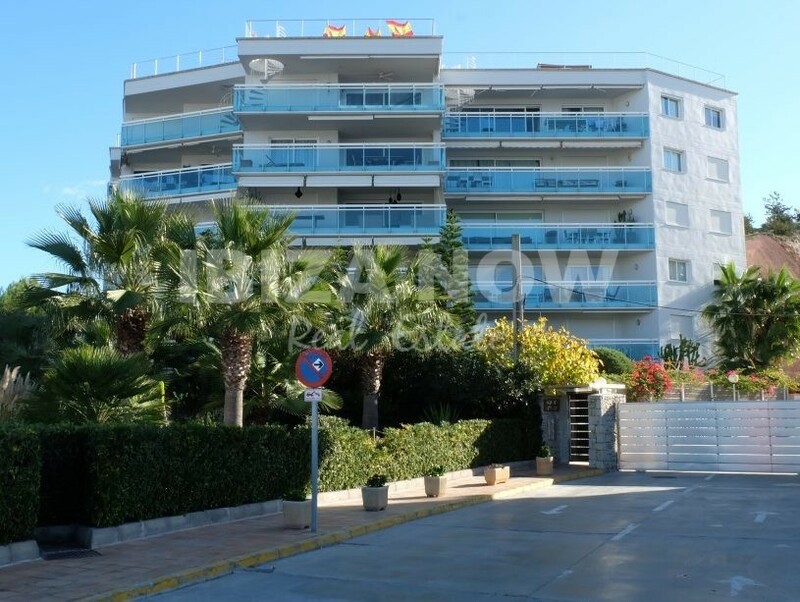 This ground floor apartment is located on just a few meters from both Marina Botafoc as the beach of Talamanca. There are 3 good size bedrooms. 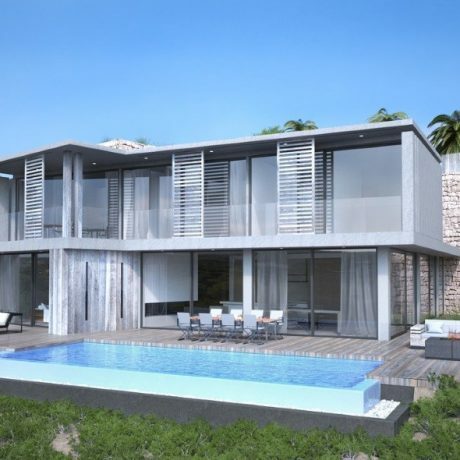 With the master suite including a large walk-in closet and an ensuite bathroom with bath. The other 2 bedrooms have 2 bathrooms, one with bath and the other with a shower, both located in the hallway. 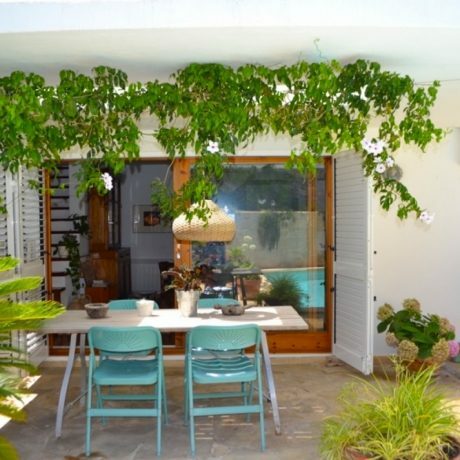 There is a large living area with direct access to a nice large garden with direct access to the port. The kitchen might need some modernization but other than that a great apartment in a fantastic location. 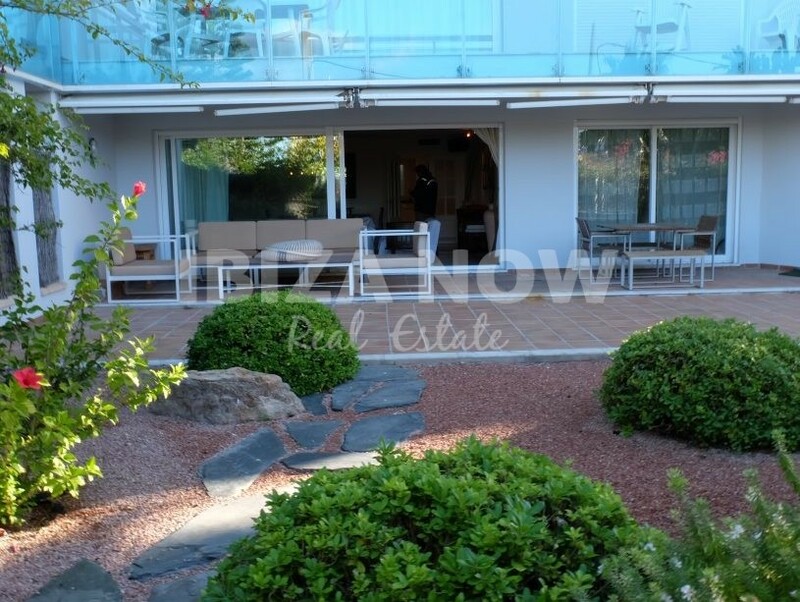 There is airconditioning warm & cold, double glazing, 24 hours security and underground parking. Furthermore, the complex offers a large communal swimming pool. More pics available on request. 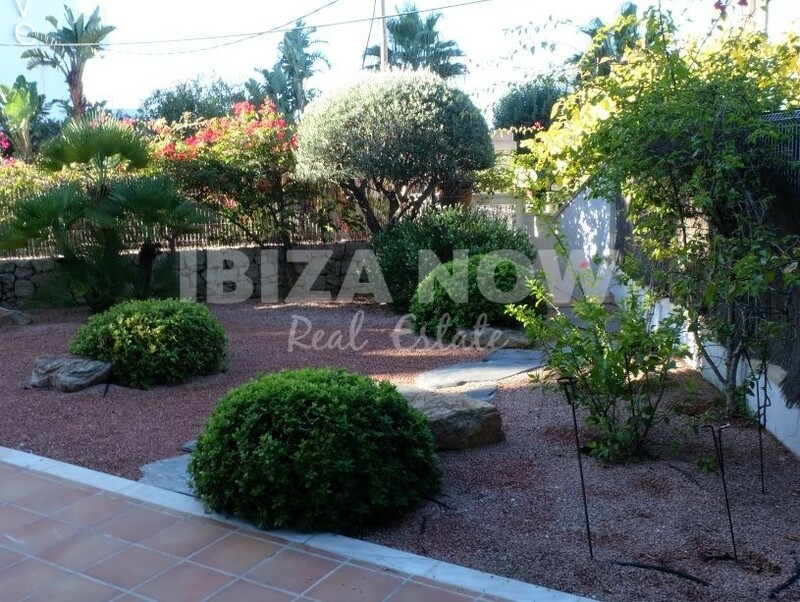 A great listing by IBIZA NOW.